I should have started importing La Colombera years ago. Timorasso is one of Italy’s most interesting white wine grape varieties, one of the few noble varieties that age well (the variety reminds me of Chenin Blanc, one of my favorite age-worthy white varieties); Elisa Semino of La Colombera is a brilliant and enthusiastic proponent of the variety, and of this region, the Colli Tortonesi; and her and her brother and father grow and vinify one of the best examples of it, as well as some other very good wines, including a delicious Croatina. Better late than never. Ian d’Agata describes Timorasso as ‘…crisp, high acid and very mineral; it will remind you of a very dry Riesling, with less sweet fruit when it is about five years of age or more. 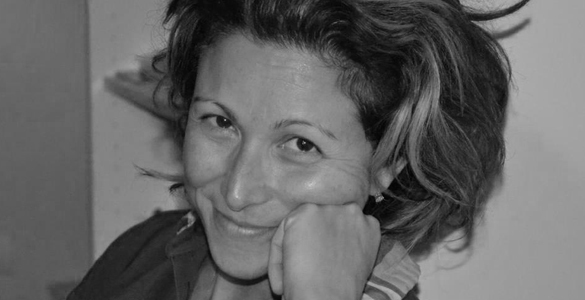 Before that, it has aromas and flavors of white flowers, unripe stone fruit, and bright citrus.’ Elisa Semino, who did her enology school thesis on the variety, makes two versions: the estate-bottled ‘Derthona’ (the old name for the nearby town of Tortona), and the single-vineyard ‘Il Montino.’ Montino is deeper, but the Derthona is an excellent introduction to the variety. 'We have 23 hectares (57 acres) of vineyard in total. 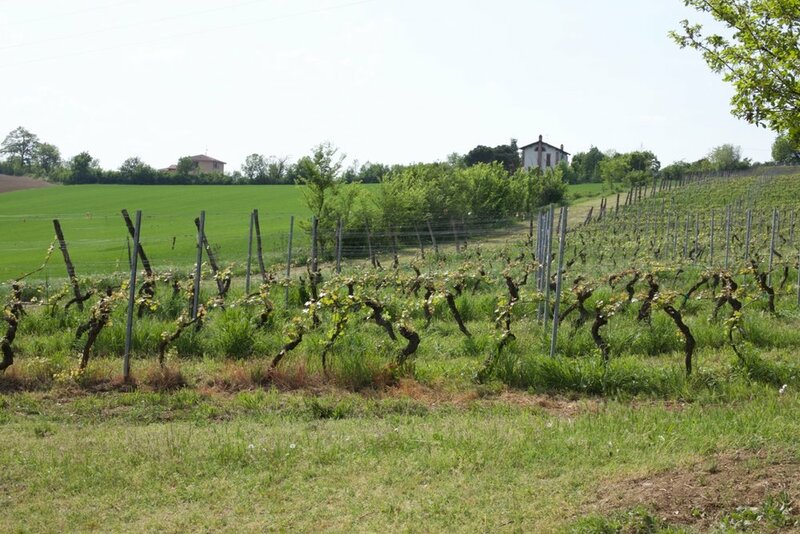 In December 2017 we bought another 10 hectares (25 acres) near Sarezzano, a whole hill of calcareous soil, perfectly suited to vineyards. We farm using organic practices, although we aren’t certified. We use only sulfur and copper sulfate for mildew diseases, and we work the soil under the vine row mechanically; we haven’t used weedkiller since the early 2000s. 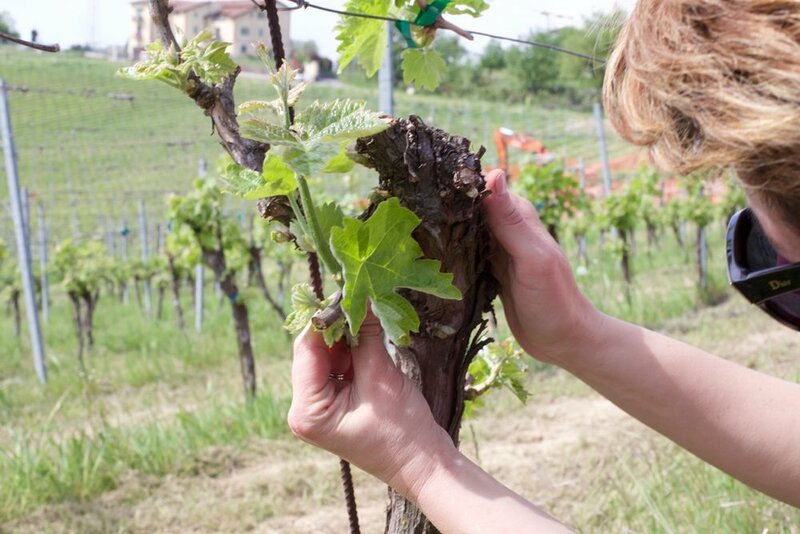 We feel these practices improve the soil, which then has a positive effect on the grapes and the resulting wines. All of our wines are made from estate-grown fruit. Our Barbera, Croatina and Dolcetto vines are from clonal selections, our Cortese, Nibiò and Timorasso are massal selection. The clay-based soils on the hill where our farm, La Colombera, can be found are both light and dark in color with a lot of while stones. We decided where to plant our different varieties based on the kind of soil in each plot. Timorasso, our best-known local variety, was planted in 1997, 1998, 2000, 2004, 2010 and 2016, Croatina in 2000, Cortese in 1977 and 1999, and Barbera in 1961, 1977, 1984 and 2000. 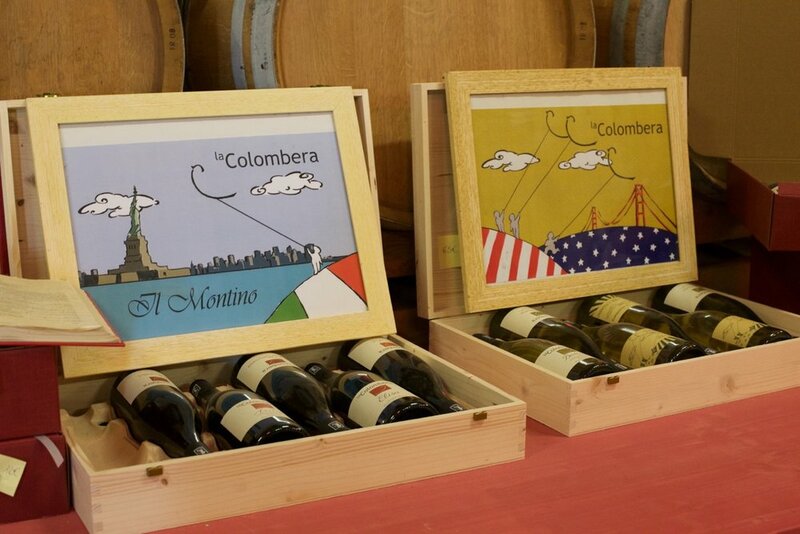 The story of La Colombera is a story of farming tradition, started by great-grandfather Pietro, then Renato, then Piercarlo, and now Piercarlo alongside his children Elisa and Lorenzo, five generations of the Semino family dedicated to the soil. Since 2000 the identity of our region, the Colli Tortonesi, has become increasingly tied to the Timorasso grape, which originated in this area and which finds its best expression here. '100% Cortese, planted in 1977 and 2000 in middle of the Colombera hill, above the cellar. The altitude is 280-300 meters (900-1000 feet) above sea level. 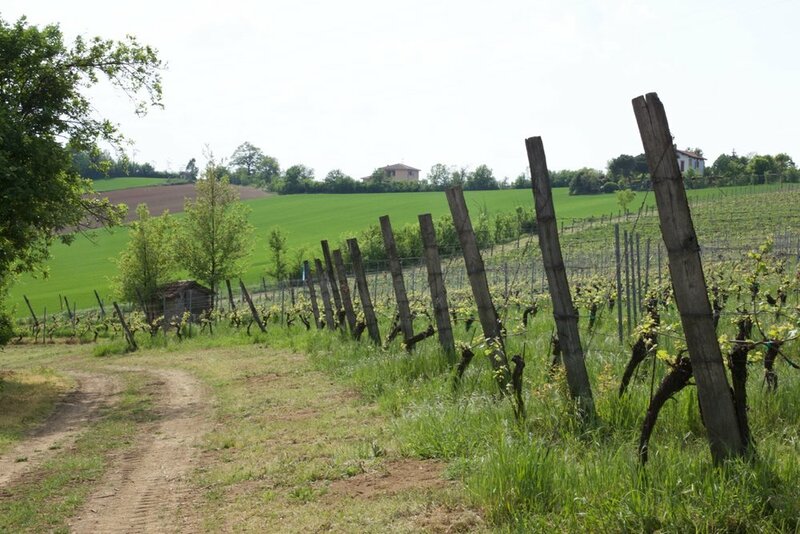 The vineyard is called Bartolomeo; the soil is limestone-based clay. The harvest is normally in the middle of September. There is a brief three-hour maceration in the press, then the bunches are pressed, and the must is fermented with indigenous yeasts in stainless steel tanks. The wine is aged on the fine lees in these tanks for about 5 months, and is then cold-stabilized and filtered before bottling. There is less than 1g/L of residual sweetness in the wine (dry), and around 90 ppm of SO2 is added. Around 10,000 bottles are produced. '100% Timorasso, from several vineyards on our property, planted between 1997 and 2000. The vines are located at between 270 and 300 meters (900 to 1,000 feet) above sea level. The soils include both light and dark limestone-rich clay. Harvest takes place typically in the middle of September. The grapes are macerated in the press for three hours before pressing; the wine is then fermented with indigenous yeasts in stainless steel tanks, and aged on the fine lees for at least 10 months before bottling. The wine is cold stabilized and filtered. Residual sweetness is 1.2 g/L (dry), and the SO2 is 70 ppm at bottling. Sixteen thousand bottles are produced each year. 'Single-vineyard Timorasso from the Montino vineyard, which is found at 290 meters (950 feet) above sea level. The soil is pale calcareous clay. The harvest normally takes place in mid September; after three hours of maceration in the press, the grapes are pressed and fermentation is carried out with indigenous yeasts in stainless steel tanks. The wine is aged for ten months on the fine lees in tank, then the wine is cold stabilized and filtered before bottling. The wine is then aged for 18 months in bottle before release. Residual sweetness is 2 g/L, dry; SO2 at bottling is 80 ppm. Five thousand bottles are produced each year. We selected the Montino vineyard for our ‘cru’ bottling after studying the harvests from the different vineyards for 5 years; we found that the berries from this vineyard were the most expressive. Il Montino is picked and vinified separately, aged for twice as long on the lees as our estate Timorasso, then aged for 18 months before release to allow the characteristics of the wine to begin to emerge. '100% Barbera, from different clay vineyards on our farm planted in 1999, at about 270 meters (900 feet) above sea level. The harvest normally takes place in mid to late October; the grapes are briefly macerated in the press, then pressed and the must is fermented at controlled temperature using selected yeasts in stainless steel tanks. After 6 months in tank (3 on the fine lees), the wine is cold-stabilized, filtered and bottled. Residual sweetness is 1.5 g/L (dry), and SO2 at bottling is 60 ppm total. Production is 6,000 bottles a year. '100% Croatina from the calcareous clay vineyards around Cascina La Romba, planted in 2000. Altitude of the vines is 250 meters (825 feet) above sea level. The harvest normally takes place at the end of September; the fermentation is carried out using indigenous yeasts, with a total maceration of about 15 days in stainless steel tanks. The wine is aged for about a year in tank, then cold-stabilized and filtered before bottling. Residual sweetness is 4 g/L, with SO2 at bottling of 70 ppm total. About 6,000 bottles are produced per year.